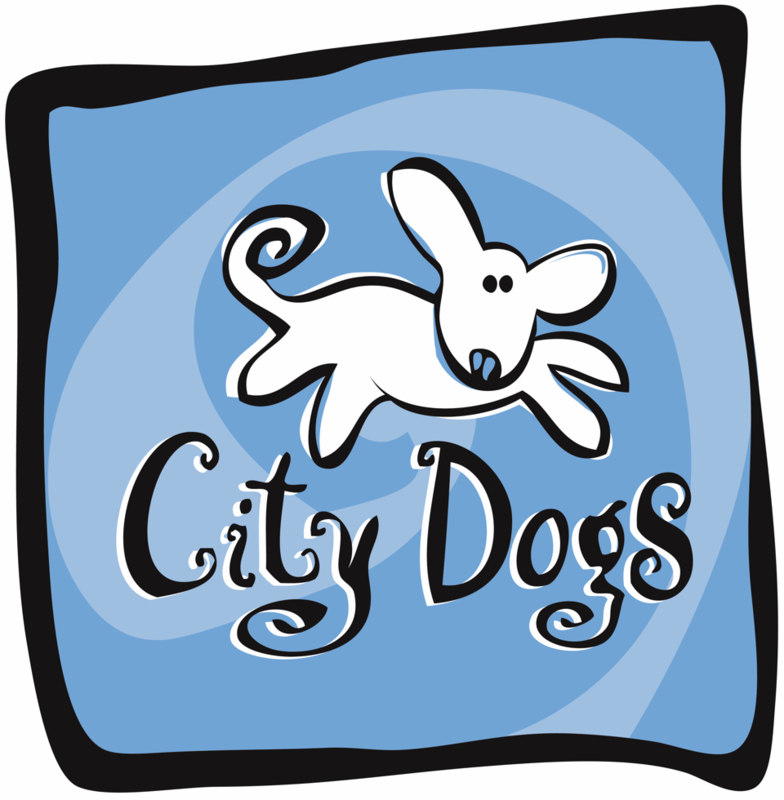 City Dogs has two convenient locations. Our original location is centrally located between Dupont Circle and Adam’s Morgan in Northwest, Washington, DC. We’re just a bone’s throw from Connecticut Ave., convenient for commuters West of our nation’s capital. It’s just a 10 minute walk from the Dupont Circle Metro. Our H Street location is a short walk from the Union Station Metro station, convenient to Capitol Hill, Northeast DC, and commuters coming from East of our nation’s capital. We welcome a drop in visit at any time during business hours. Interested in joining a dynamic company? City Dogs places tremendous value on it’s employees. We provide our employees with competitive compensation and an energized and positive working environment. If you think you have the skills necessary to be part of our team, we encourage you to apply for a position with our company.